We obtain our Dong Quai from China. Angelica sinensis, commonly known as dong quai or "female ginseng" is a herb from China. Angelica sinensis grows in cool high altitude mountains in China, Japan and Korea. 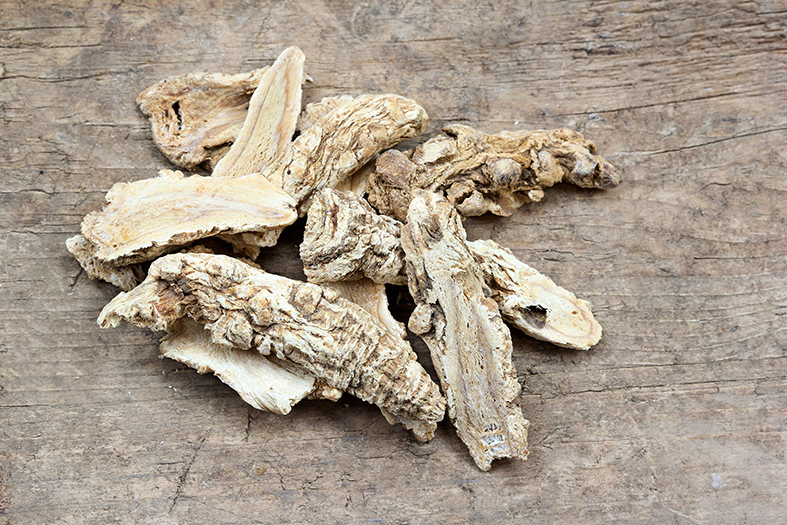 The yellowish brown root of the plant is harvested in fall and is a well-known Chinese medicine used over thousands of years. Dong quai is used for menopause vasomotor symptoms such as hot flashes. It also supports our bones. Dong quai can be found in our product Femeno 1.